Media reports that Manchester United might be interested in signing RomeluLukaku. The Everton striker might be reunited with his former manager at Chelsea, Jose Mourinho. The latter sold him to Everton after criticising the striker’s ability. When asked about the possibility of having to work with his former manager, Lukaku replied that he was younger at that time and that he was not ready to be a first-team striker. He told reporters that he did not have anything to prove to Mourinho. He believes that now he has improved and that he has enough maturity to handle pressure. It’s been two months since Wayne Rooney made an appearance for The Red Devils following his unfortunate knee-injury in the middle of February, with his biggest fans being forced to look elsewhere for entertainment whilst he has been away. 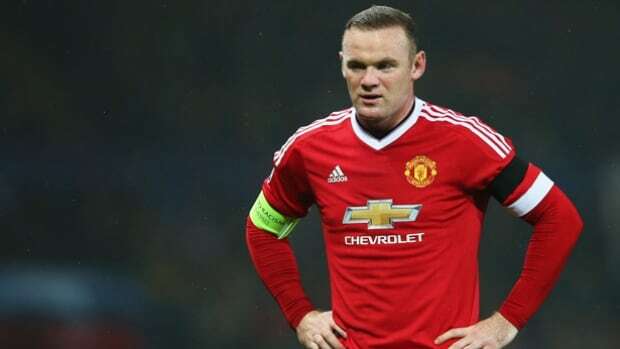 The injury came at an inconvenient time for Rooney – just after his impressive form of scoring seven goals in nine games for Manchester United and just before England’s friendlies against Germany and Holland in which Harry Kane and Jamie Vardy had a chance to make a positive impression on England boss Roy Hodgson.